Please login to theowner portal. If you cannot find what you’re looking for in the portal, call us at 435.753.5200. Please login to thetenant portal. If you cannot find what you’re looking for in the portal, call us at 435.753.5200. 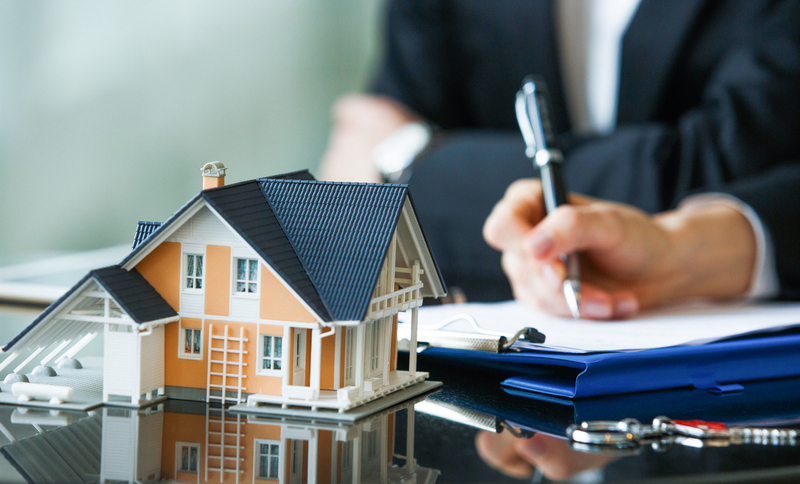 Real estate investment is generally renowned as the course that a lot of self-built men and women have taken to wealth. Investing in Wellsville rental properties has a lot to offer investors looking to escape the volatility of the stock market and a fluctuating economy. Definitely, the most recognizable reward is that monthly rent check you’ll collect, which should cover the mortgage while leaving a little extra cash in your pocket. But there are a lot of upsides of investing in rental properties that go further than a plain rent payment. If you’ve made your fact-finding and created worthy business decisions, your rental properties can provide stable cash flow and tax benefits, not to mention steady increases in value and protection against inflation. While it’s accurate that all investment carry some sort of risk, the stableness of the rental market makes rental properties less of a gamble. Rental homes are always in demand, no matter how good or bad the economy is or whether the dollar is weak or strong. This indicates that a steady cash flow is not only promising but very feasible. Provided that the monthly rental income is higher than expenses, investors can believe to see immediate earnings on each rental property they obtain in Wellsville. There are true tax benefits to investing in rental properties, too. On a federal level, it is possible to deduct operating expenses like insurance, property taxes, legal fees, management fees, and maintenance costs. You can also deduct depreciation every year, which is another essential but usually disregarded value. The exact amounts and deductions may rely on how much rental income you have and your local housing laws, but the result is commonly a high return on your investment. Investment property appreciation is another way you could see a big return. Real estate appreciation is the increase in the property’s value over time. So, while you’re collecting rent payments and taking advantage of tax deduction, your property is also gaining value. Appreciation is a long-term benefit: it usually takes 5-10 years to see real gains in most markets. But predominantly, once you’re all set to trade, you can get considerably more for the property than you formerly waged for it. Finally, when investing in rental properties your investment is less likely to be affected negatively by inflation. When inflation occurs, it is expected that rent will also increase to keep pace. Inflation tends to drive the value of real estate upward. But expenses, such as fixed-term mortgagee will stay the same. Real estate investments are considered a hedge against inflation because they essentially increase in value and profitability when inflation occurs. With so many attractive aspects to investing in rental property, it seems right to incorporate real estate into your investment portfolio. Real Property Management Cache Valley can help make sure your rental properties reatuin their value and remian profitable. Contact us online or phone us directly at 435-753-5200 for more information. Please login to the owner portal. If you cannot find what you’re looking for in the portal, call us at 435.753.5200. Please login to the tenant portal. If you cannot find what you’re looking for in the portal, call us at 435.753.5200.